Heating homes can be really expensive. To thoroughly heat your home, you may be advised to optimize your home’s insulation and do a complete overhaul to make your heating system more efficient. Now that can cost a fortune. If you’re not ready for that, it makes sense to do some small yet effective tweaks and go for some cheap ways to heat a room. If you want to save on energy consumption and add warmth to your place the cheap way, here are some the proven effective cheap ways to heat a room. Note: Now you can heat up an entire room in less than 2 minutes. Don’t be caught in the middle of a snowstorm, bundled up with 3 layers of clothing wishing you had your own HeatBuddy. Portable and with adjustable settings, HeatBuddy helps make your life easier instantly! Click here to know about it! Make the most of daylight. Heat from the sun is totally free, so all you have to do is open your curtains during the day to let the sunlight in and maximize the free heat. 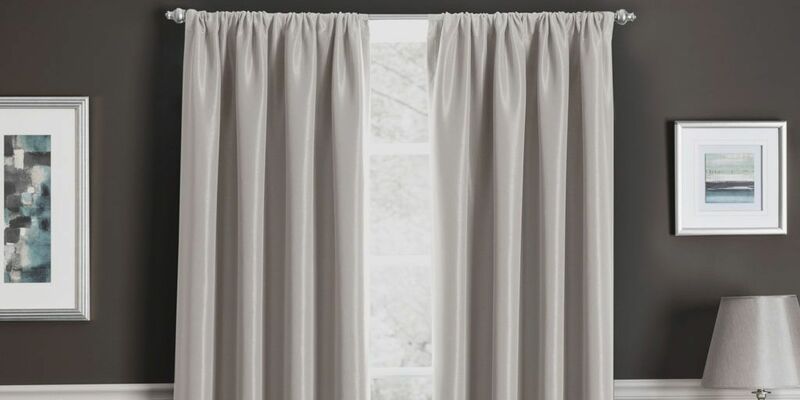 At night, shut the curtains which serves as an extra layer of insulation to add warmth to your room in the dead of night. Also, ensure that there are no gaps or leaks, so warm air won’t go out and the cold air doesn’t come in. It reduces condensation and generally adds heat to the room. You Won’t Be Able To Resist Buying These Products. 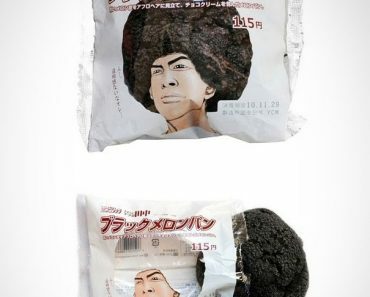 Amazing Packaging!